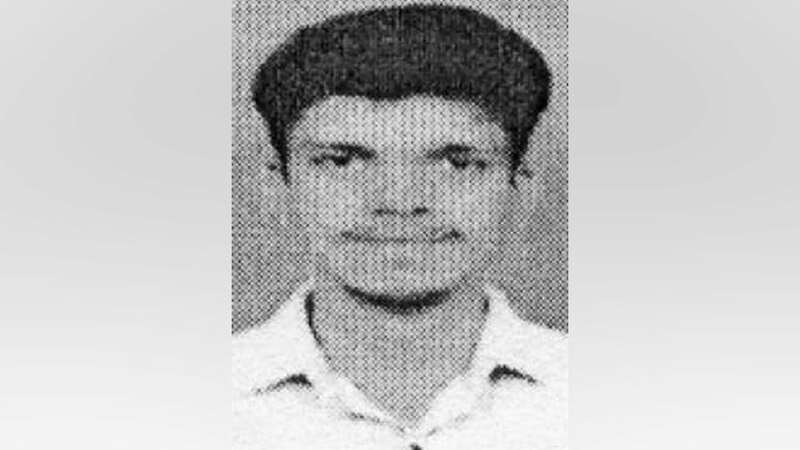 Mysuru: A 24-year-old youth, who left his house on Aug.14 at about 11 am on his Honda Activa scooter (KA-09 HG-6329) has since gone missing. The missing youth, identified as Ravikumar, is 5.5 ft. tall, fair complexioned, oval faced, normal built, speaks Kannada and was wearing a black jerkin and night pant at the time of going missing. Those having any information about the missing youth may contact Vijayanagar Police Station on Ph: 0821-2418317 or Police Control Room on Ph: 0821-2418339.